With electricity costs rising year after year and electricity usage on the rise, wouldn’t it be nice to know what your bills will be for the next 25 years with no increases? That’s what putting a Star Solar Specialists solar panel system on your roof, could do for you. In addition, you will be helping to preserve the environment by saving tons of carbon dioxide from polluting the atmosphere and, in Indiana, have the option of selling back overage energy to your utility company at the same rate that you purchase it from them. Our residential clients can earn 30% of the cost of a total system back (equipment and installation). Don’t you love getting money back from the government? With system costs 70% lower now than they were four years ago, there is no better time to start saving money. The U.S. solar energy market is continues to grow larger each year and has never been more available. 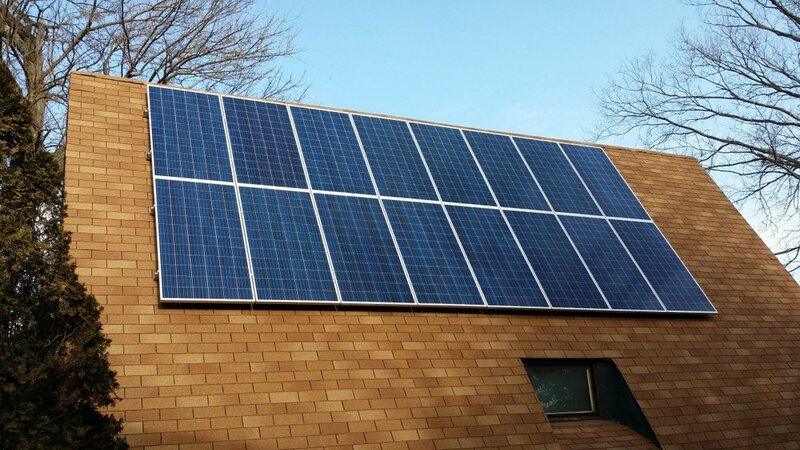 See our ‘Benefits of Solar’ section for our top 10 reasons to choose a solar energy system. 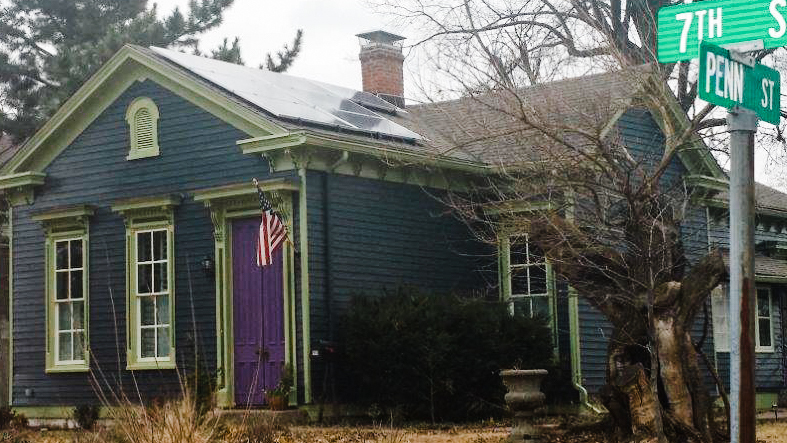 Imagine you were buying a new home and there were two similar houses: one with solar panels and one without. Which one would you choose? The one with low energy costs or the other one? Solar panels will increase a home’s attractiveness on the market, similarly to homes with low property taxes and homes in good school districts. The value added to your property by the solar panels is not taxed! A study conducted by National Renewable Energy Laboratory (NREL) concluded that homes with solar panels sell 20% faster and for 17% increase in price. Combined with state and local rebates and Solar Renewable Energy Credits (SRECs), total energy costs can be cut in half. To find out which state and local incentives apply to you, contact us for a free consultation. 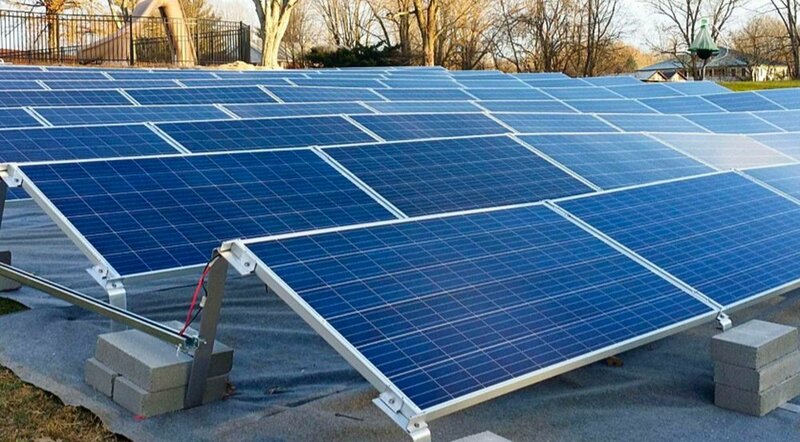 Solar panels will likely generate a good amount of electricity 30-40 years down the line. Actually, no one knows when a solar panel stops working, as it hasn’t happened yet! Even better — your energy costs will remain the same for nearly the next 25 years. During a consultation with Star Solar Specialists, we can calculate your yearly and monthly costs for years to come, making you less dependent on the fluctuating and ever-increasing utility prices. 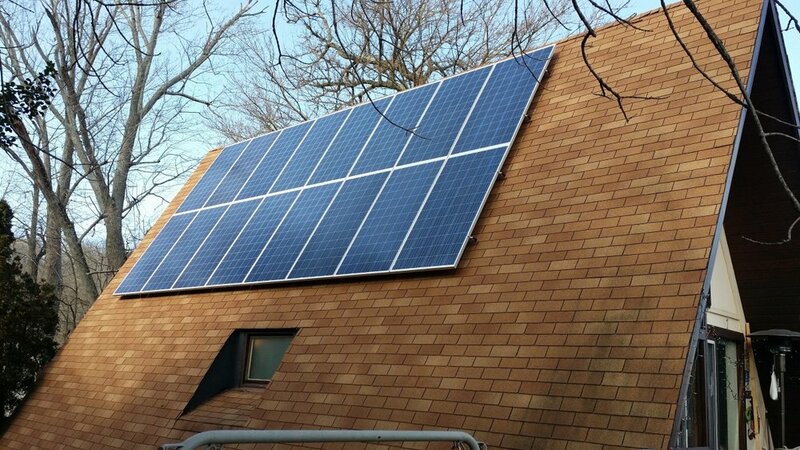 Star Solar Specialists installed a 5.2 kW roof-mount system on this home in Utica, Indiana. 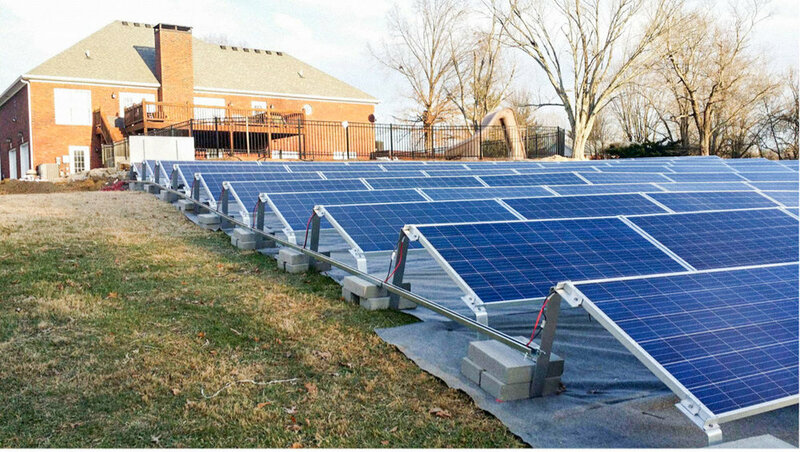 Micro inverters were used to maximize solar yield. The system will produce approximately 7,000 kW hours per year. Star Solar Specialists installed a 4.06 kW roof system consisting of 14 x 290 watt Canadian Solar Panes using a Roof Tech rail less system. 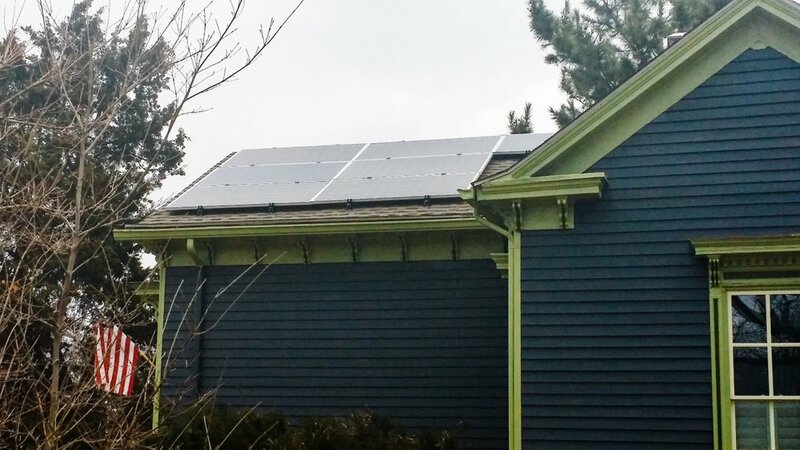 Enphase micro inverters were used to boost the efficiency of this home solar power system. 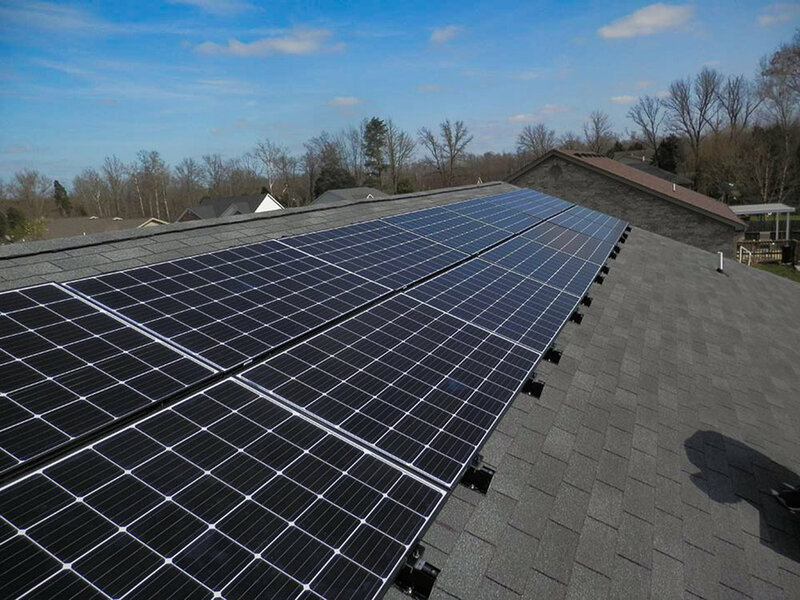 Star Solar Specialists installed a 5.44 kW system consisting of 17 x 320 watt high efficiency modules on three separate sections of the roof to offset an average of 565 kW hours per month. 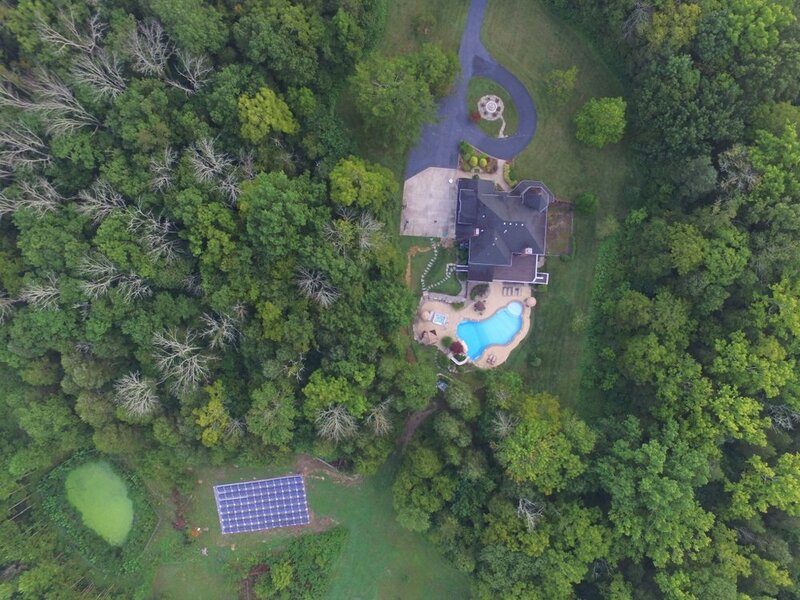 As there were several trees around the property, micro-inverters were used for each panel to achieve maximum returns. 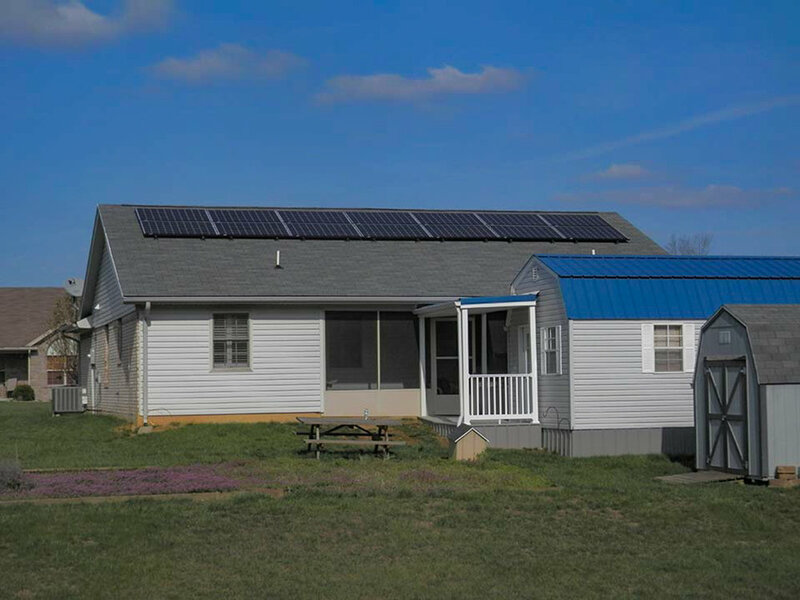 Star Solar Specialists installed a 30 kW ground-mount system for this home in Goshen, Kentucky. The system will provide approximately 40,000 kW hours of energy per year and will meet most if not all of the household’s energy needs. 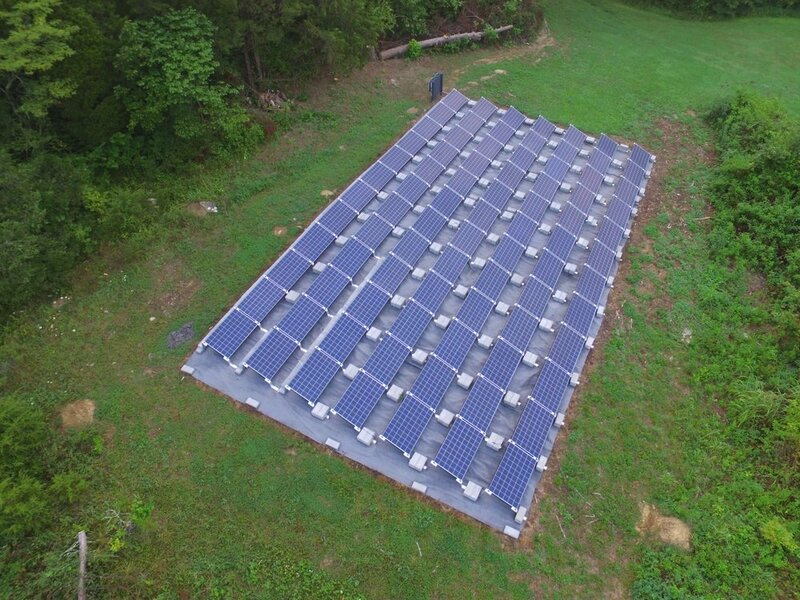 Star Solar Specialists installed this 22 kW ground-mount system for this home in Fisherville, Kentucky.The system uses 10 kW inverters to maximize solar yield. The homeowners wanted something that was hidden from view and would generate enough energy to cover a majority of the home’s monthly energy bill.